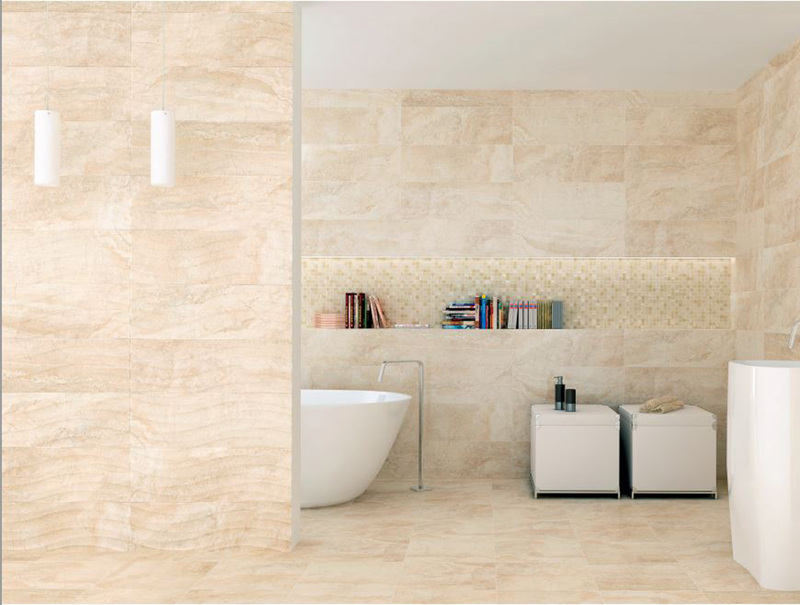 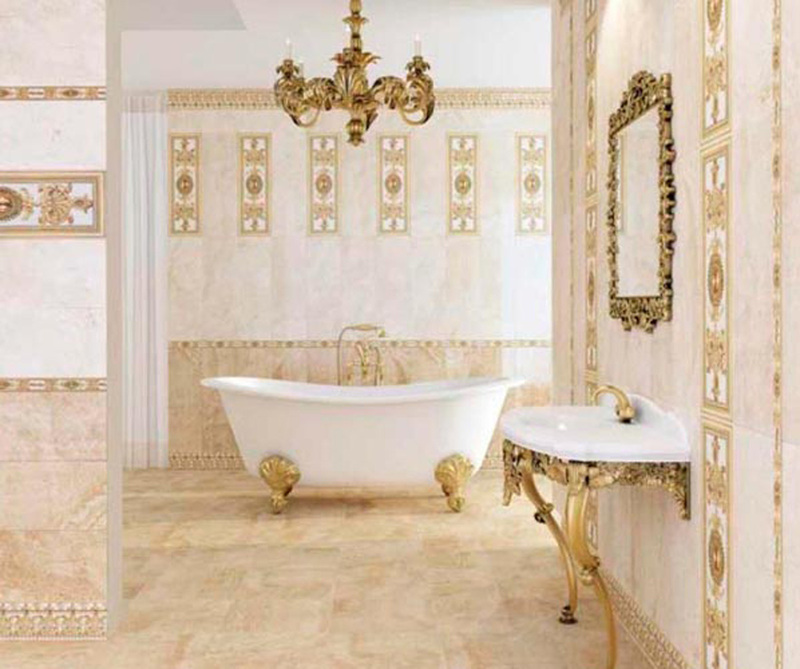 This white body Spanish tile line ushers one into an atmosphere of class, elegance, and beauty, all while making you feel like you can still kick your shoes off and unwind. 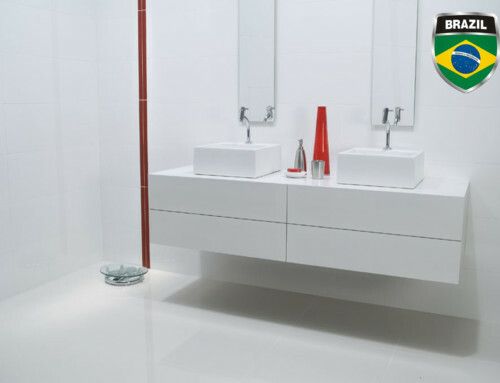 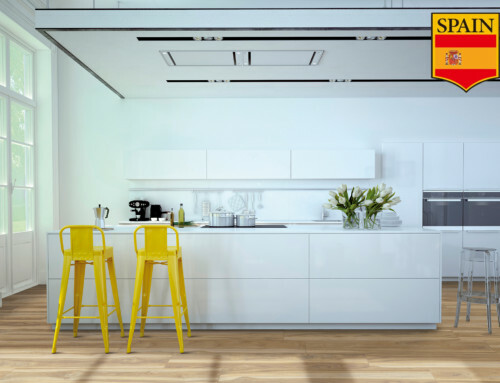 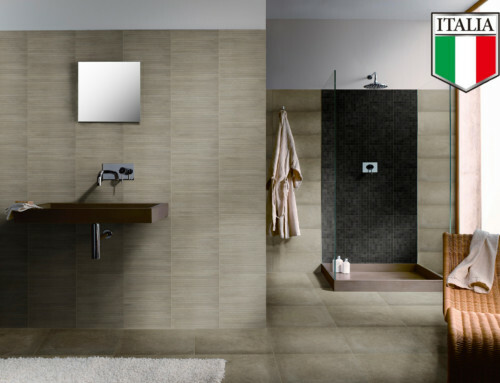 The clean, simple colors of the tile are visually appealing with swirls of different shades of the same color meandering playfully over the surface of the tile. 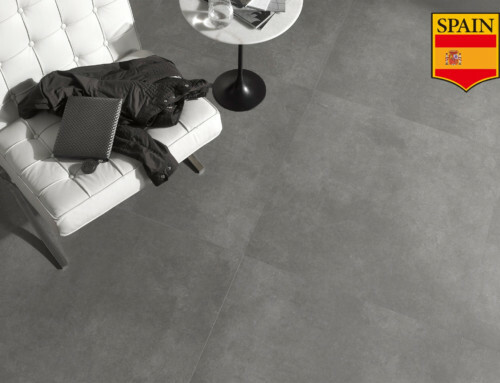 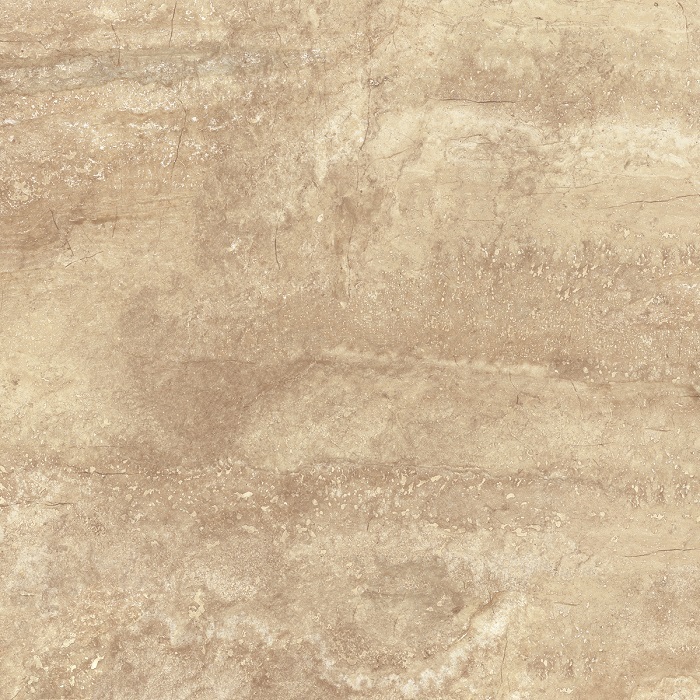 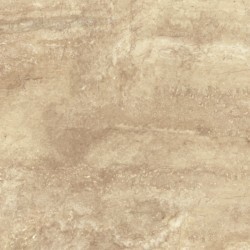 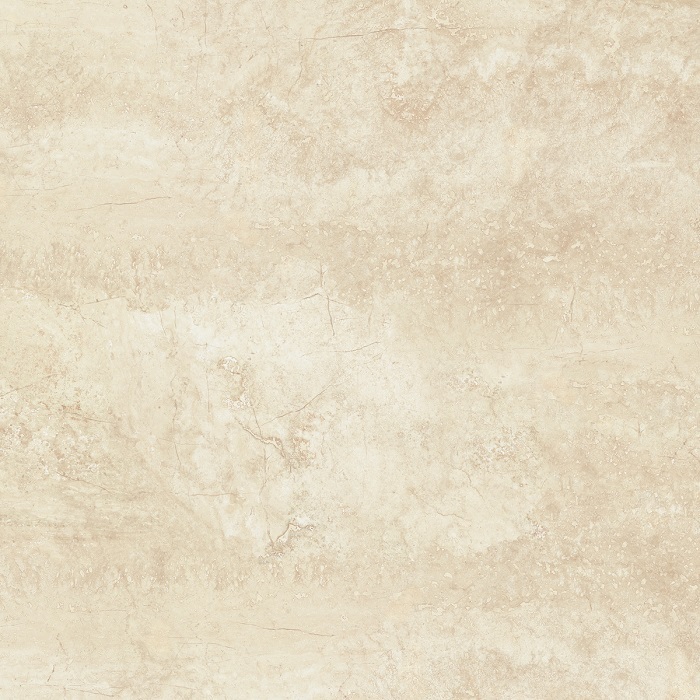 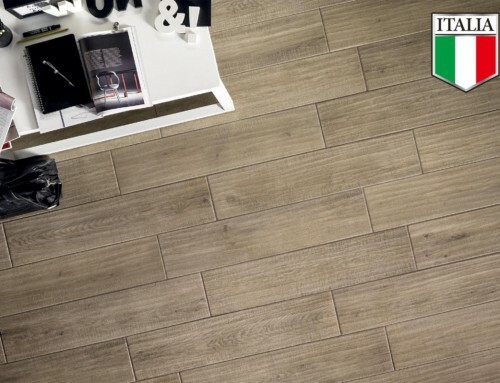 The neutral tones of the tile make this line very versatile, bringing elegance and class to any style of décor.